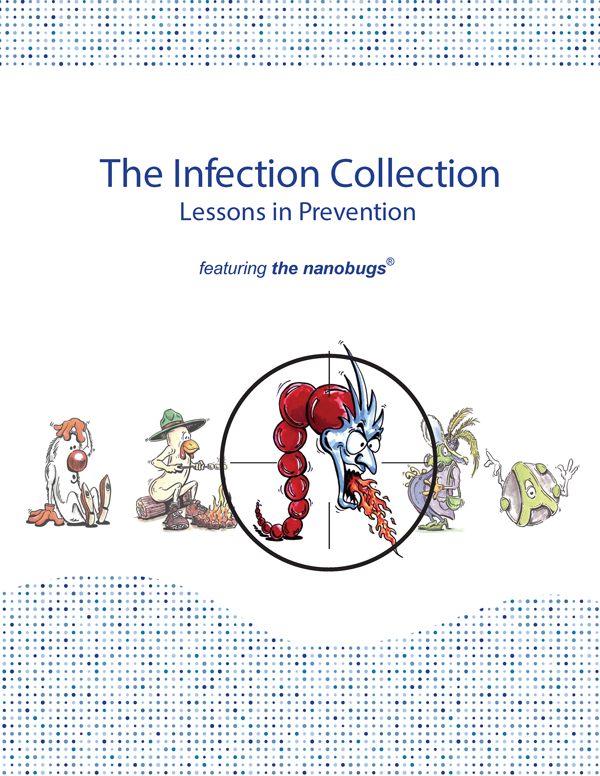 This 16-page collection of infection information is intended to acquaint children (and parents) with the types of infections, the microbes that cause them, and some general prevention techniques. 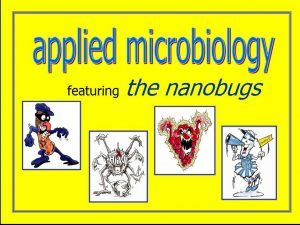 Images of some of the appropriate nanobugs are used to help the student assimilate the relevant microbiology. Seven categories of infections are included: colds and other respiratory infections, cold sores, infection from food, infection in cuts and sores, infections from animals and pets, urinary tract infections, and childhood communicable diseases (like measles, mumps and chicken pox). Infestations (like head lice and scabies) are not infections but are included so that students can understand the modes of transmission that make them relevant to this health topic. The content of this collection includes an explanation of how infections develop (“Catching an Infection”) and a comprehensive discussion of effective handwashing.